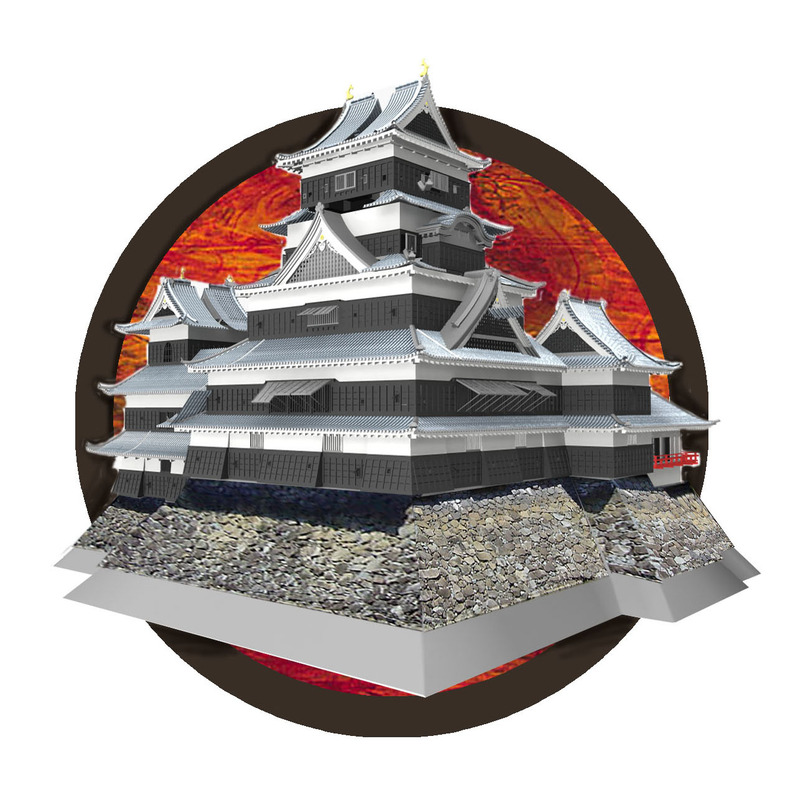 This is a concept sketch and render of a piece I'm working based on Matsumoto-Jo, in Matsumoto Japan. This would be about 36" across, made of 7 layers of laser cut wood backlit with LED rope lights. The foundation would be water jet slate stone that would then be mortared to the surface.